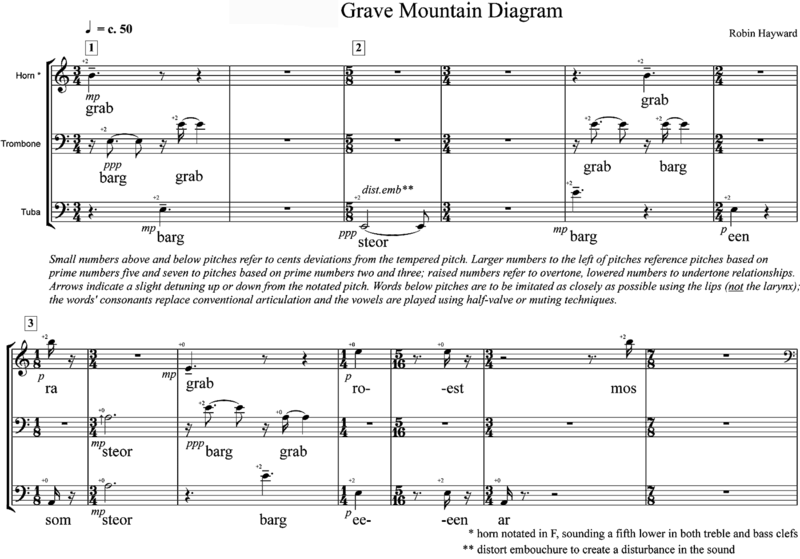 Grave Mountain Diagram was originally composed as an epilogue to the composition Jan van Gorp. Word painting is used to translate into music the semantic meaning of the reversible syllables Gorp believed to have been in the very first language. 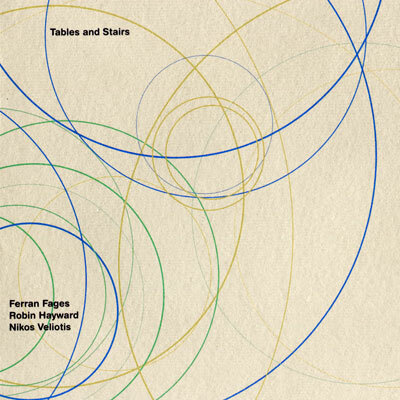 The title refers to the syllable ‘grab’ (grave) and its retrograde ‘barg’ (mountain).